In case you haven’t heard, the City of Carlsbad has expanded its ordnance regulating smoking in public places. The SMOKING BAN goes into effect on November 2, 2012. The original ordnance regulating smoking in public places was adopted in 1983 bu CARLSBAD, and CALIFORNIA enacted a law in 1988 prohibiting smoking in all enclosed places of employment, and that ban covered indoor restaurants. 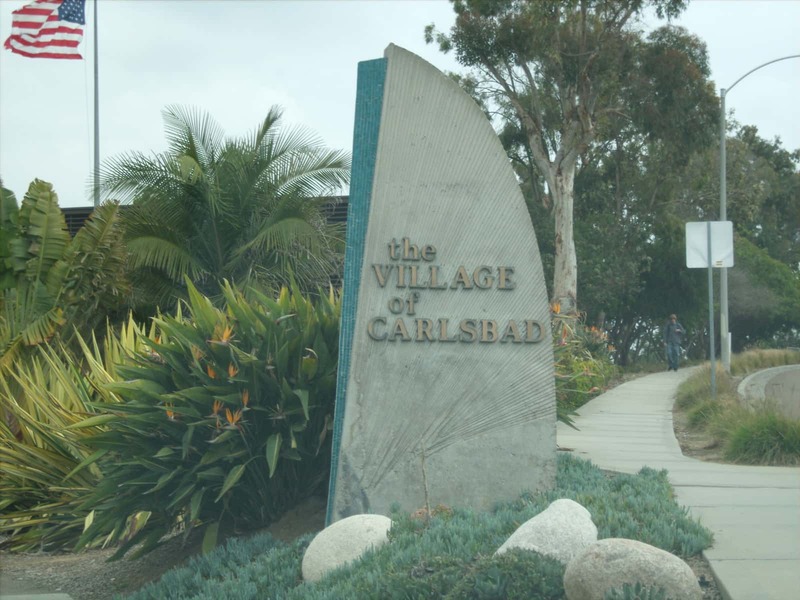 CARLSBAD’s BAN ON SMOKING now includes prohibiting smoking in outdoor dining areas, a number of which are in Carlsbad Village. In general, based on what I’ve read and heard most are in favor of the ban creating a more pleasant, smoke-free and healthier dining experience. But like any regulation, there are opponents.